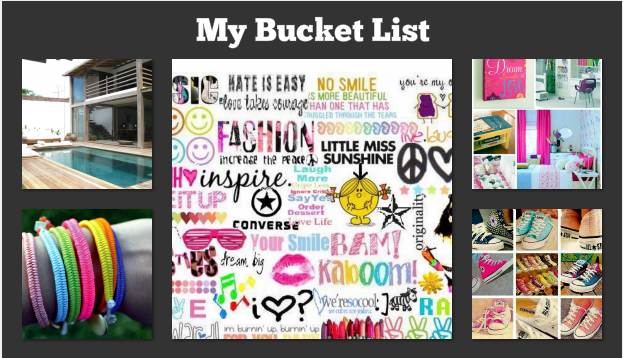 Bucket List – pretty young thing! A “Bucket list” is a list you make with friends of things you always say your going to do and don’t. Not before you die…just for fun!